Oooh todays post is about music, which is probably one of the most pointless yet controversial topics of our time. I could write so many paragraphs about how music snobs are just really….stupid but hey that is not the direction of this post. I love music. Like full on love. Not one specific genre but just music in general. Its such a magical thing, something everyone has in common. Everyone likes music, even if the genres languages are different. And I guess as people fascinate me, so does music. Music culture. Not long ago I found a video which was all the number one hits in the past ten years compiled into one video and it was awesome. Each song was amazing and its crazy to think how many people have different memories connected to those different songs. Now while trying to come up with a list of my favourite artists I really struggled. Any artist that I have liked enough to put on my iPod is an artist that I felt was worth mentioning.. which is why in a previous draft this blog post was so so so long just filled with suggestions of artists and my favourite songs of theirs. It got a little bit too long so this is a more condensed version. 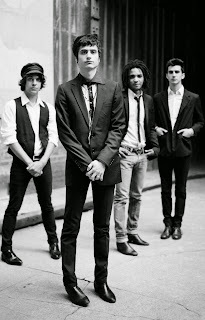 BB BRUNES – An amazing french band whos songs will stick in your head for days and are just pleasant to listen to… even if you dont understand French. A few favourites of mine include; Lalalove You, Nico Teen Love and Dis-Moi. 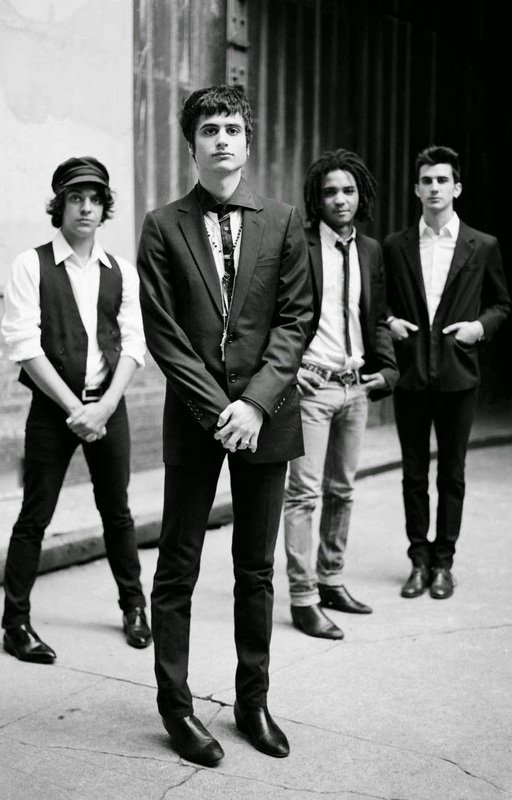 But honestly, theyre the type of band whos albums I can just put on shuffle and listen to for hours with no complaints. Charli XCX – First heard her voice in Iggy As song ‘Fancy’ and just had to look her up. She has some awesome songs and an Album coming out soon…which ill definitely be getting. 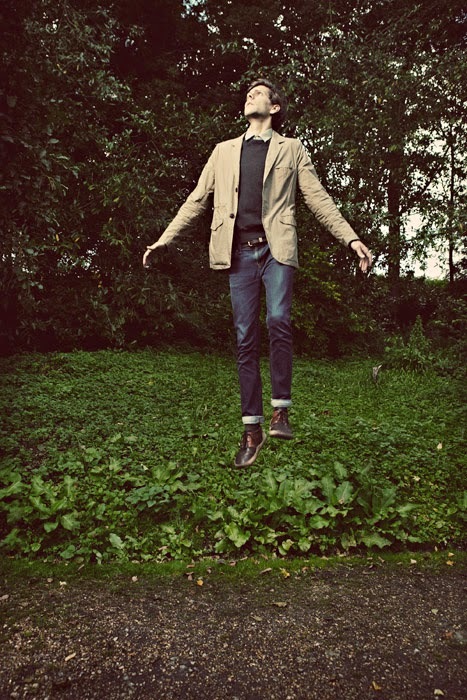 Dog Ears – Mathew Baynton performs as a solo act under the name of Dog Ears. 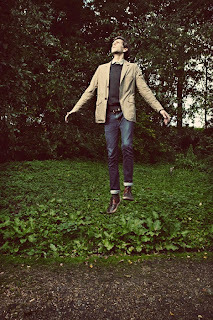 In Nov 2011 he released his first EP which is also available on iTunes. His music is calming and perfect to have on in the background. Mrs Winchester is one of the more popular songs, but honestly all four of them are lovely. 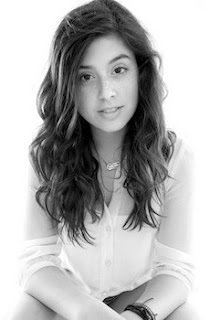 Emma Jayne – Used to subscribe to her on youtube before her first song ‘Promise me‘ even came out on iTunes.. While thats not her best ever song shes improved so so much as the years past and im in love with her songs Happy, Tomato, Ira and Connie. I love her style of music, which iTunes categorises into the singer/songwriter pop genre. G-DRAGON – He is a part of the very popular Kpop band BIG BANG. As good as they are I prefer G-Dragons solo music. Not long ago he released his 2nd solo album and some of the songs on there were just amazing. My favourite was Crooked (eng sub version here), which I expect was a favourite of many. Even if youre not into music from other countries id suggest you take a quick listen to some of GDs songs because hes super talented and, in my opinion, could really easily break America. Fun Fact, in Psys newest song with Snoop ‘Hangover‘ GD actually made an appearance in the karaoke room. 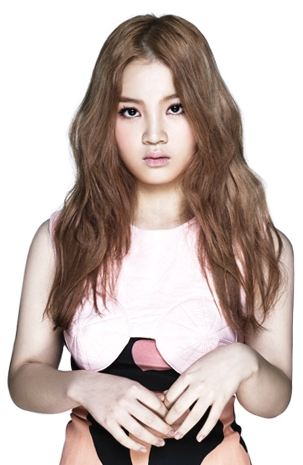 Lee Hi – I love this singer! I get a bit of a complex when listening to her because shes only 14 days older than me and is so cute and has an amazing voice. Try listening to her debut single 1,2,3,4 (eng sub version here). My favourite song of hers is Its over although her other song Rose is also good. I could see her possibly becoming more of a GD type artist rather than IU. But IU is super cute and an awesome artist too so if she went that route it wouldnt be bad either.. Even with writing this condensed list im still wanting to add more people because I feel like theyre just as awesome. For instance UKISS were the first kpop band I listened to so they hold a special place in my heart, and The Pierces (best known for singing the song for PLL) just have amazing songs, and Busker Busker are a great indie kpop/folk band and more people should know about them! its really late now and I need to finish this so if im ever asked to do a specific music artist list for a specific genre then I will definitely do that because I love so many different muscians its hard to fit every single one I want to fit in here! Thats all folks! I hope you enjoyed this somewhat scattered blog post, and do please share your favourite music artists with me … I love finding new things to listen to! Previous Post Books, books and more books! Next Post I have a personality? I totally agree about music snobs each to their own I say!